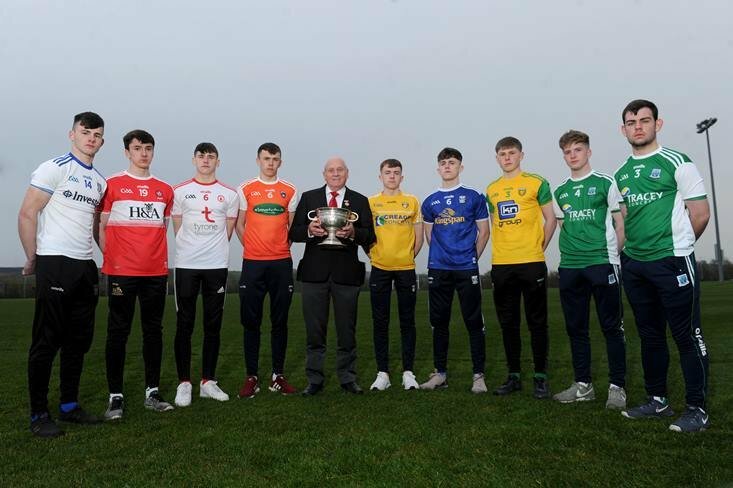 NUI Galway’s Sigerson Cup semi-final with UCC has been switched to next Sunday week, February 17th at the Galway’s college’s request. 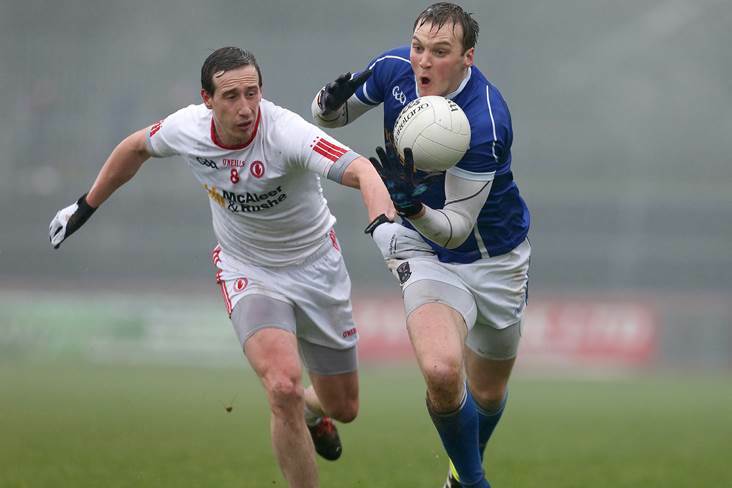 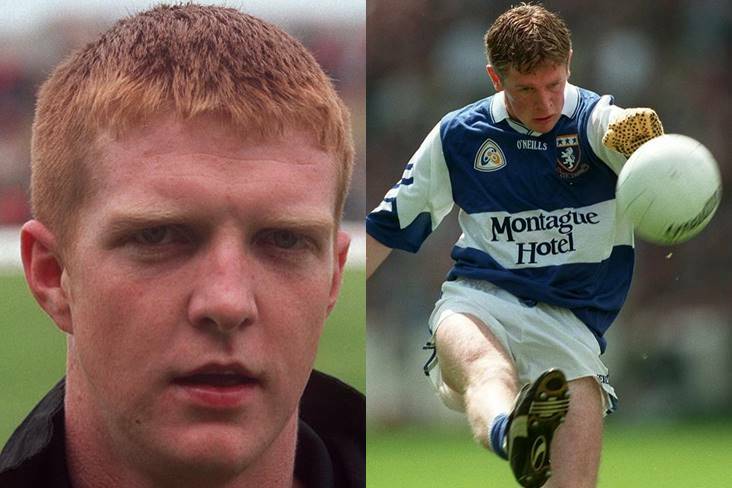 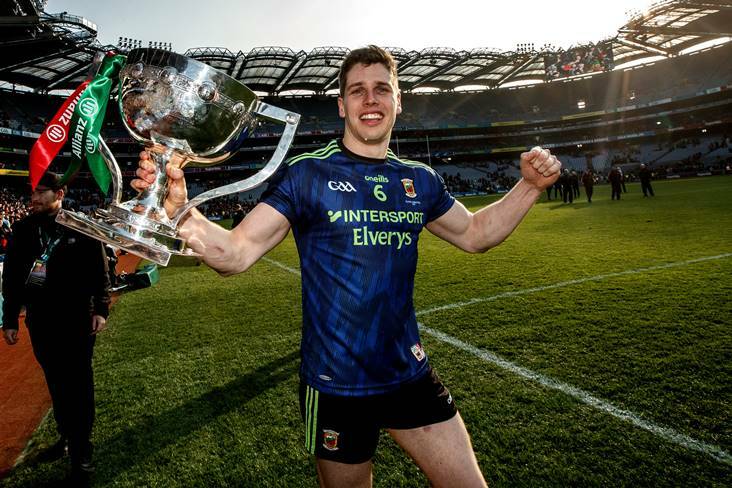 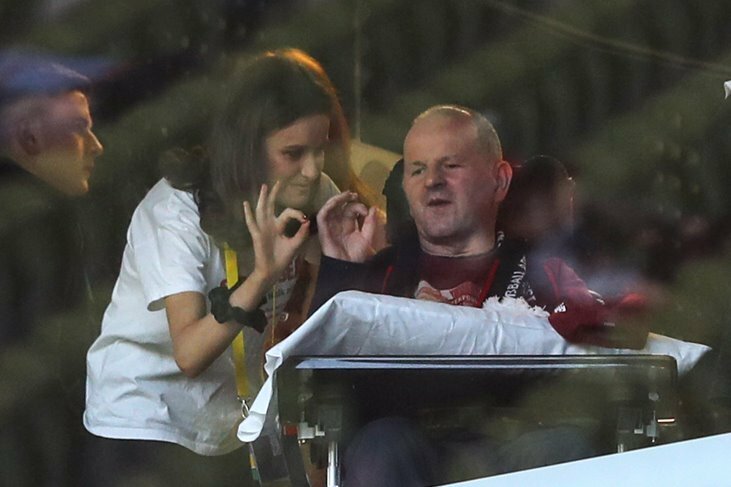 The change in date should free up NUIG's Kieran Molloy (Corofin) and UCC's David Shaw (Dr Crokes) for both college and club duty with the All-Ireland club SFC semi-finals due to take place in eight days’ time. 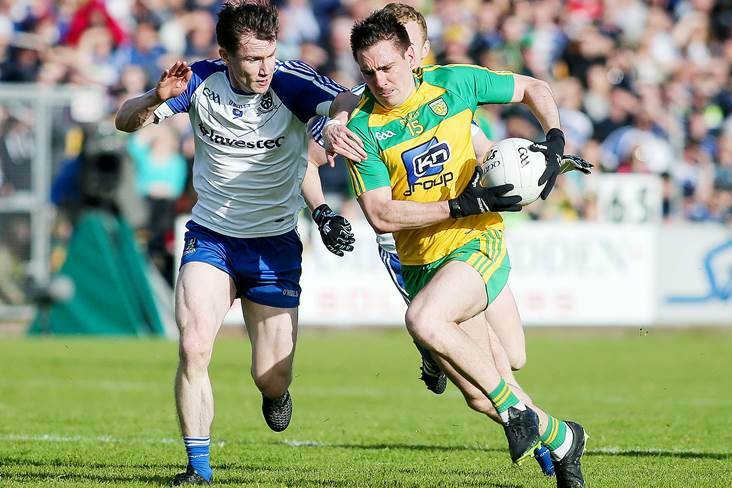 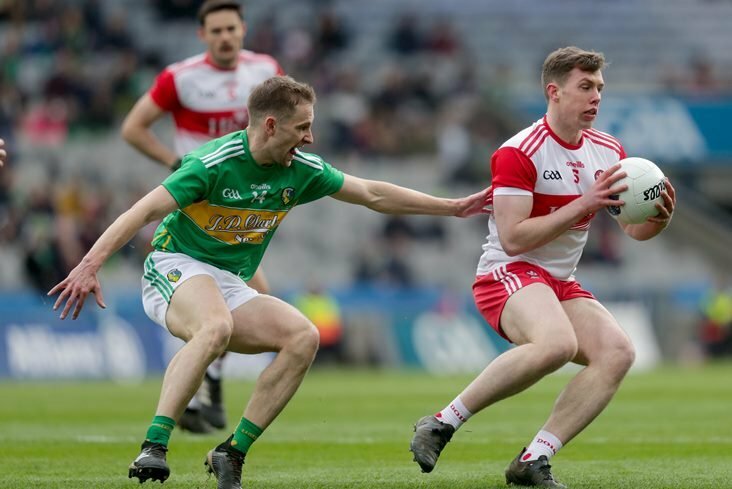 Defending champions Corofin face Donegal and Ulster champions Gaoth Dobhair in Carrick-on-Shannon at 1.30pm on Saturday week, while Crokes take on surprise Leinster champions Mullinalaghta in Thurles two hours later. 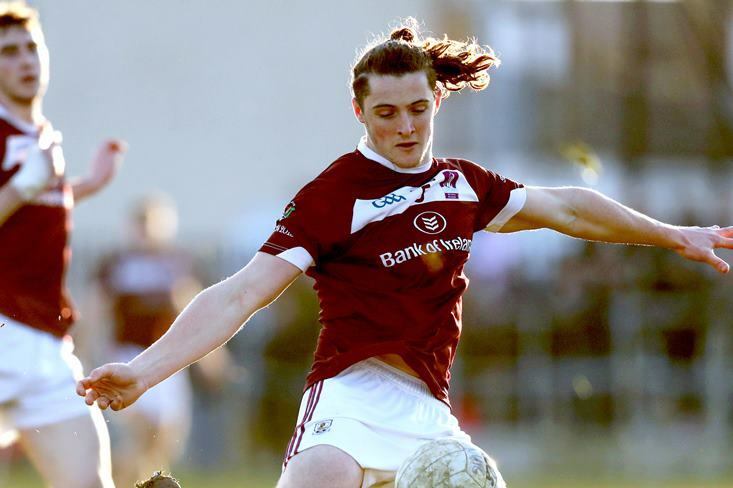 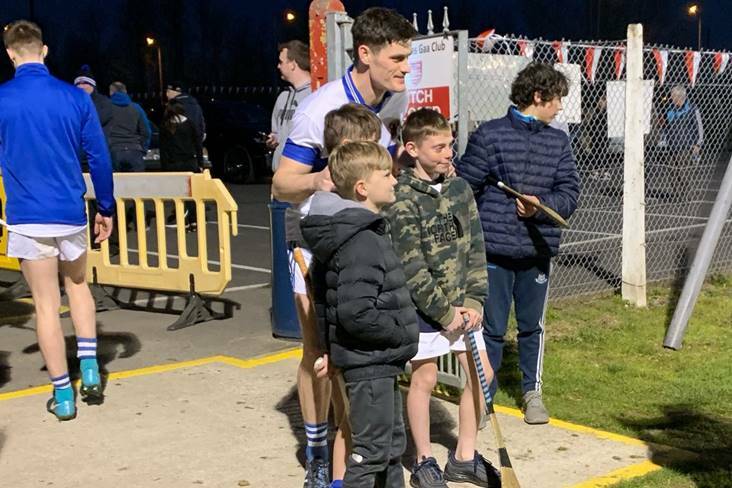 Last year saw Galway defender Molloy having to race from Tullamore to Dublin after helping Corofin past Moorefield in the All-Ireland semi-finals so as he could feature for NUIG in the Sigerson Cup final, which they lost out to UCD. 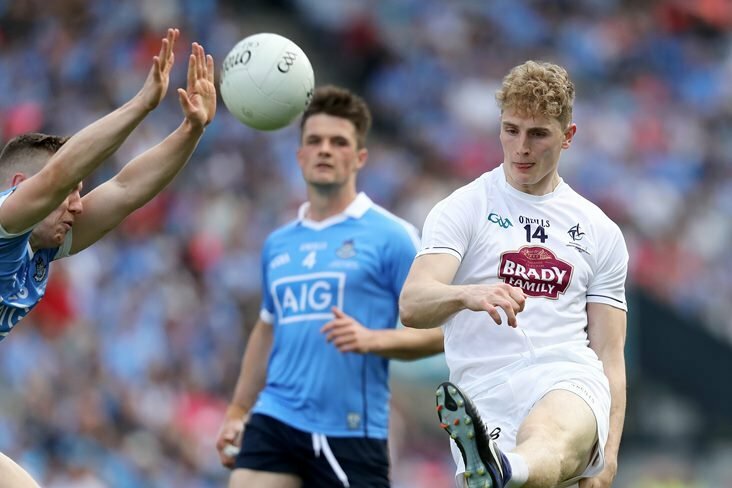 The other Sigerson Cup semi-final pits UCD against St Mary’s, Belfast on Saturday week, meaning Molloy’s compatriot Liam Silke is likely to be absent for the holders in Mallow.